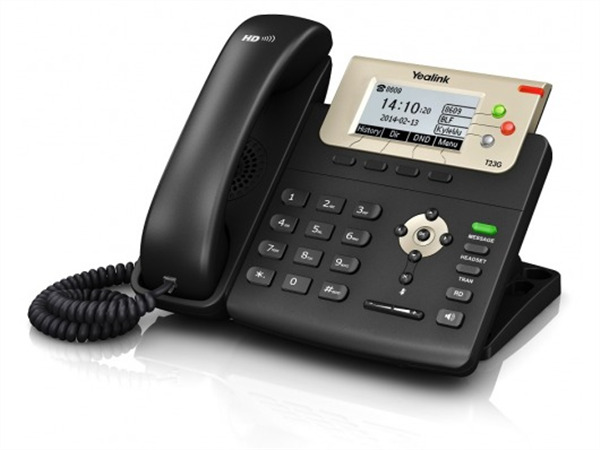 The Yealink SIP-T23G features intuitive user interface and enhanced functionality which make it easy for people to interact and maximize productivity. Yealink HD technology enables rich, clear, life-like voice communications, outsourced management options, flexible deployment and third-party communications applications. As a cost effective IP solution, it helps users to streamline business processes, delivery a powerful, security and consistent communication experience for small and large offices environment.